I had the privilege of working on Melody for Murder with Pen-L Publishing, and it was a thoroughly delightful book. I loved the main character, Bertie, and all the trouble she gets herself into trying to help others. 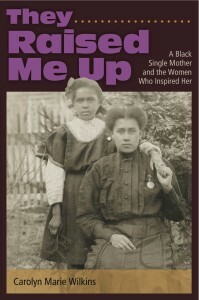 You can find my review of the book on amazon.com at this link. 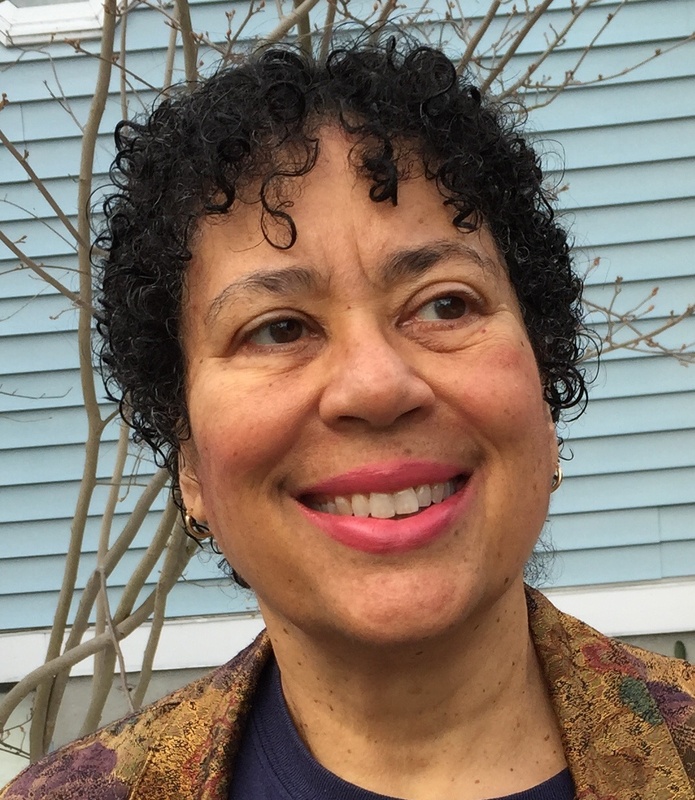 I’m thrilled to share this interview with the author, Carolyn Wilkins. 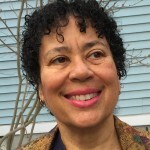 Welcome, Carolyn! My latest project is a murder mystery. 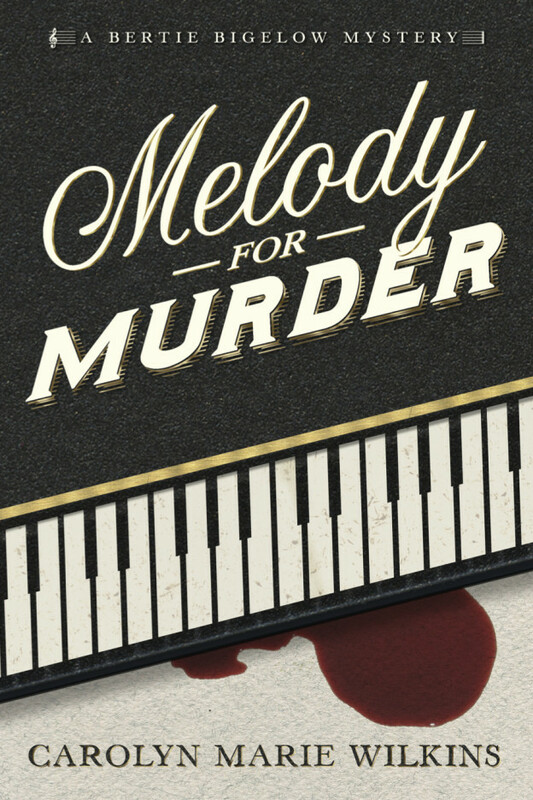 It is the sequel to my current book Melody for Murder, which comes out with Pen-L Publishing in June. The series features Bertie Bigelow, an African American choir director and amateur sleuth who lives on the South Side of Chicago. At this point I’m most of the way through the second draft of the sequel to Melody and hope to have something ready to submit to Pen-L by the end of the summer. Click on the cover to purchase from amazon.com. My whole family loves to read and write. My mother is a wonderful storyteller, and my father, a lawyer by profession, wrote poetry, skits and song parodies for fun. As long as I can remember I’ve written stories, songs, and poems. However, I didn’t take myself seriously as an author until I published Tips for Singers in 2008. I try to write every day. Sometimes when things are really busy at work or I am on the road, this doesn’t always happen. But I’ve noticed that my writing flows much better when I am able to maintain a consistent daily routine. If possible, I try to write in the morning before my brain gets too cluttered up with other things. I will say, however, that I am also to some degree a seasonal writer, meaning that I write a lot more during vacations when I do not have to teach. Of course, I read murder mysteries, lots of them. I just finished Vertigo 42 by Martha Grimes and before that Prime Time by Hank Philippi Ryan. Today I will treat myself to Dennis Lahane’s latest – Live By Night. I also enjoy well written and briskly paced nonfiction – Eric Larson (The Devil in the White City) is a master. Before the summer is out I will read his newest book about the sinking of the Lusitania as well. After I finished my singing textbook, I decided to write a memoir about my grandfather, who was appointed Assistant Secretary of Labor by President Eisenhower in 1954. At the time, he was the highest ranking African American in government. As it turned out, he had a very rough time in the Labor Department and ended up resigning his post abruptly after only 3 years. Haley’s seminal book about discovering his family’s hidden past was a big influence. This book was one of the first mysteries I read that had an African American female protagonist. At the time (1994), this was revolutionary! I’ve read every one of her books since. Two other authors who inspired me in this regard are – Eleanor Taylor Bland (the Marty MacAllister series) and Barbara Neely (the Blanche series). All three of these series were huge for me because they showed me it was possible to write traditional mysteries with black characters. The granddaddy of all mysteries! I grew up reading Christie, Dorothy Sayers, and Amanda Cross as a kid. Maybe if I hadn’t, I would not be writing mysteries now. With difficulty! Right now, because Melody for Murder is coming out June 1, I am spending a lot of time on the web and in person promoting it. But hopefully, once I get the book launched I’ll be able to focus more on writing the sequel. My best advice on this is to put aside quality time for your creative work (in my case, the early morning hours) and do my social media stuff later in the evening. When I am teaching, I try to get up at six so that I can meditate, exercise, and write a bit before breakfast. That way, if I am too tired to do anything when I come home from work that night, at least I will have accomplished something. Now that it’s summer, I can be a bit more relaxed. In addition to my writing, I try to make time for playing and practicing music, visiting friends, and having time to just vegetate. Your main character in Melody for Murder, Bertie, is a choir director. I sense that you are also a music teacher and have a musical background. How much of you and your background is reflected in Bertie? A great deal of my own background went into Bertie’s character. I am a singer, a piano player, and a choir directer. Both my mother and I have taught music in the Chicago City College system, so that part of Bertie’s story came easy for me. Of course, I also took many liberties – my experience as a teacher was considerably less exciting than Bertie’s. What do you think is Bertie’s biggest flaw? Did you plan that, or did it evolve as you wrote? I think Bertie’s biggest flaw is also her most endearing trait. She is, as she tells one of the characters in my book, “an inveterate optimist.” She always sees the best in people and tends to plunge into situations that a more cynical individual would regard with greater caution. This quality gets her into lots of trouble – bad for Bertie but good for readers, as it keeps the plot humming. To some degree I planned this. But her personality also evolved and clarified itself during the writing process. The city of Chicago is almost a secondary character in Melody. What do you love the most about that city and why did you chose to set your story there? Often when you read books about Chicago, they take place Downtown or on the North Side, which have a very different feel. When I wrote my book, I wanted to give the reader a taste for a part of the city that is often overlooked. As I was born and raised on the South Side, it is also the part of the city that I know best. I loved that Bertie has tea every morning instead of coffee. I’m also one of those rare people who doesn’t care for coffee. What about you? Coffee or tea? I have to say I’m a tea person. I will drink the occasional cup of coffee, as Bertie does in the book. However, when I am at home relaxing, I (just like Bertie) prefer to put the kettle on. The cover for your book is wonderful. Pen-L does consistently great covers for their books, but I’m wondering how much you already knew what you wanted it to look like and how much came from your publisher? Didn’t Pen-L do a fantastic job?! When we first discussed the cover, I sent them jpegs of other covers for music-themed mysteries. But the cover Pen-L came up with is better than any of them – it is truly eye-catching. First of all, be stubborn! Believe in yourself and in the value of your work. Lock in your writing time and do not allow it to be interrupted. Don’t let other people, whether they are friends, family, or book professionals, discourage you. Second of all, be flexible. Be willing to receive and at least consider criticism that is given from a place of being supportive. Read and study the work of authors you admire for tips, and always be ready to revise your story one more time. 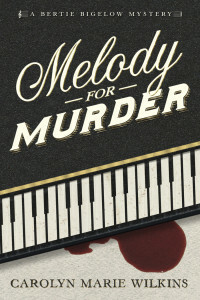 Check out Melody for Murder at Pen-L Publishing’s web site, and you can sample a chapter for free! And you can watch Carolyn’s book launch concert at this link through YouTube. You can find Carolyn on Facebook, on Twitter, and at her web site. 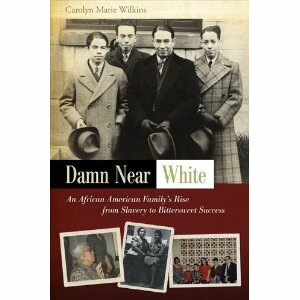 This entry was posted in Author Interviews, Book Review and Commentary and tagged author interviews, Carolyn Wilkins, Chicago, Damn Near White, Guest Blogs, Melody for Murder, murder mysteries, They Raised Me Up on June 1, 2015 by MegDendler.